The Evergreen Wellness Committee will develop, provide, and assess programs and opportunities for employees to develop healthier lifestyles. To foster a workplace environment that promotes health! 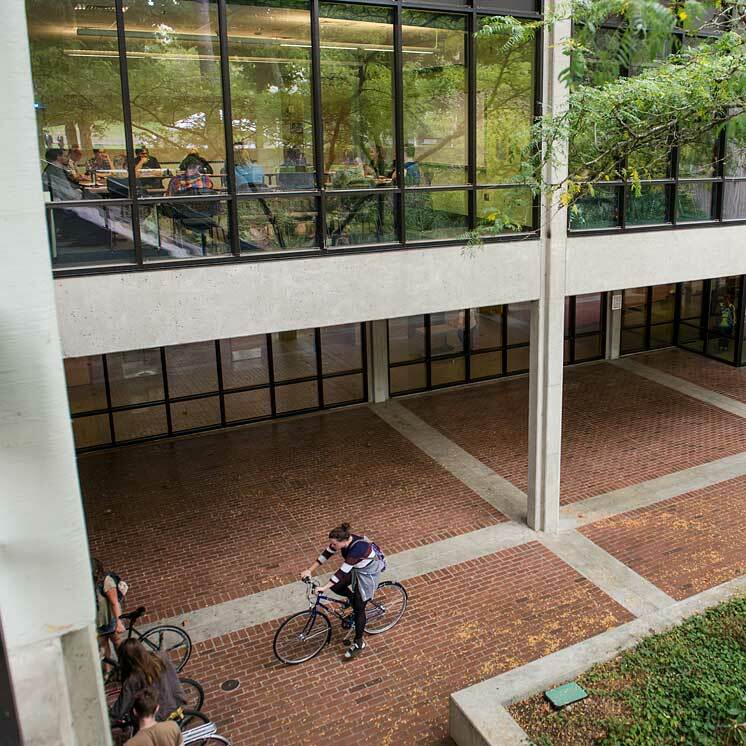 The first contract between the Washington Federation of State Employees and the Evergreen State College, implemented in 1983, provided the framework for Evergreen’s administration to help promote wellness activities for employees. The Wellness Committee was established to help advance wellness activities on the part of Union Management. Subsequently, the collective bargaining agreement (CBA) in 2005 spelled out specific wellness benefits, including the use of the College Recreation Center (CRC). In January 2006, The Governor directed the Health Care Authority Administrator and the Secretary of Health to launch Washington Wellness, a statewide wellness initiative to improve the health of state employees. CBA language was then amended to include the participation in three CRC sponsored wellness classes for employees who were CRC members. Language was revised in the 2009-2011 contract agreement to expand the provision of wellness classes and workshops to all employees. To carry out the wellness mission, the Wellness Committee has planned and implemented activities on campus for faculty and staff. Some of these activities include walking, yoga, brown bag lunch programs, weight management, health eating, exercise, and massage. Four wellness surveys were conducted in 2003, 2005, 2008, and 2009 to collect employees’ interests in wellness activities. In 2009, a representative from Human Resource Services became the first official Wellness coordinator to facilitate wellness committee meetings and to help plan and implement wellness work on the Evergreen campus. To help achieve their goals, The Evergreen Wellness Committee joined approximately 20 state organizations in working towards designation as an official Washington Wellness Worksite. This designation will lead to a healthier work environment, as well as open opportunities to received state grant funding.